Particracy is an online political strategy game, to be released in 2018. Welcome to the Particracy Dev Blog! Welcome to the Particracy Blog! 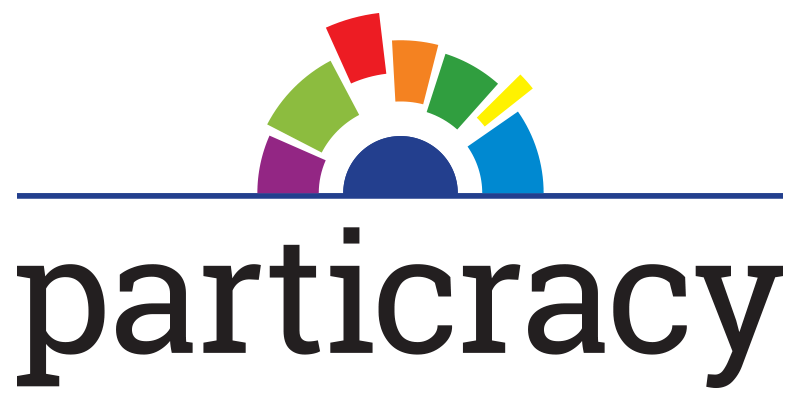 Particracy is the title of an online strategy game I’m building. It’s a (geo)political simulation game, where players act out the role of political parties in a fictional game world. Parties gain seats in elections and vote on bills, thus defining their ideological stance. Coalitions can be formed to run governments, and policy can be enacted to change the course of nations.